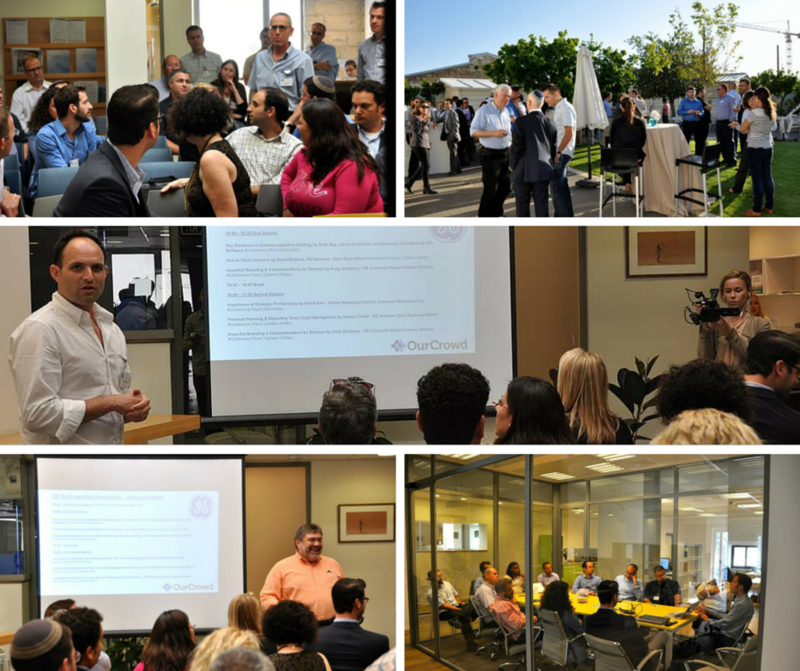 In the spirit of crowdbuilding, last month OurCrowd hosted a special visit by GE Senior executives from the U.S. at our Jerusalem offices. The event joined the GE team with our portfolio’s entrepreneurs to discuss ways to collaborate company growth. 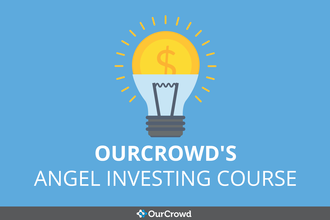 Partners since November 2013, GE is looking to contribute investment dollars as well as experience and expertise to OurCrowd investments. 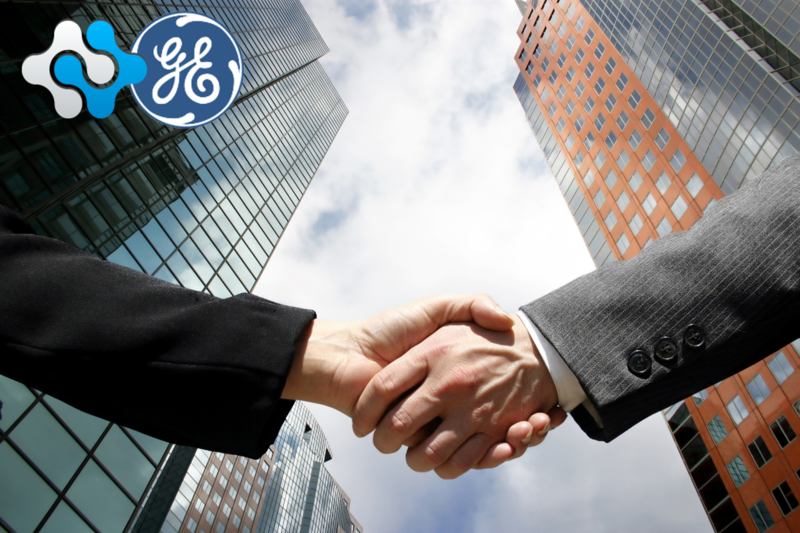 The partnership allows GE Ventures to co-invest alongside OurCrowd in companies that are focused on GE’s core industries of healthcare, software, energy and advanced manufacturing. See more photos from the visit here. 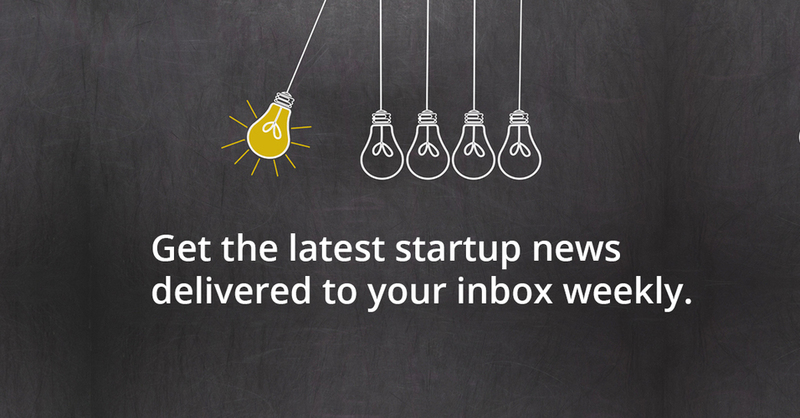 We are looking forward to continue driving innovation forward with GE Ventures, whose unequaled expertise and experience in a broad range of technologies and businesses add real value to our portfolio companies and to our investor community!